Book your Goa holiday package at best price with Skylinkworld.com.Goa Package is loaded with beaches to places of religious significance and to flea markets. It is bestowed with moderate climate. The weather here is another major attraction here. So hurry up, and plan your Goa packages with us so that you can create fresh and warm memories to cherish, while we take care of the rest! Goa Overview: Goa is one of the top tourist destinations not just in India, but all over the world and has myriad of reasons to do so. 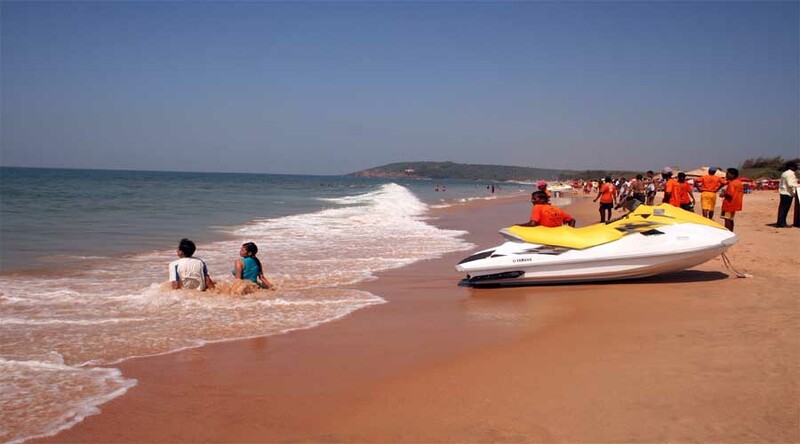 Beaches in Goa are simply among the best in India. Categorized as North and South Goa, they host the most happening parties, offer various kinds of watersports and allow a great time sunbathing or simply relaxing. North Goa: Pristine silvery beaches, dense palm trees, wildlife parks and an exciting nightlife make this place one of the most happening tourist destinations in India. In addition to these, there are several places of religious interest in North Goa, as well. 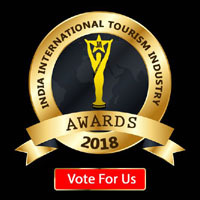 South Goa: Comparatively astonishing is South Goa, the more pristine tourist destination in Goa which displays way more than Calangute Beach, Baga Beach etc. 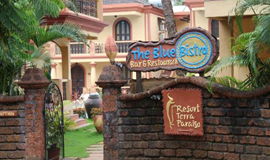 Here is a list of things to do in South Goa that will help you go through the various colourful items and places at the sizzling spot of Goa. But here also, there are an umpteen number of beaches- lazy, wonderful, and less crowded yet immaculate with the presence of clean shore, green end lines, and crystal clear water in the sea.South Goa is brimming with activities which are rare and uncommon in North Goa. 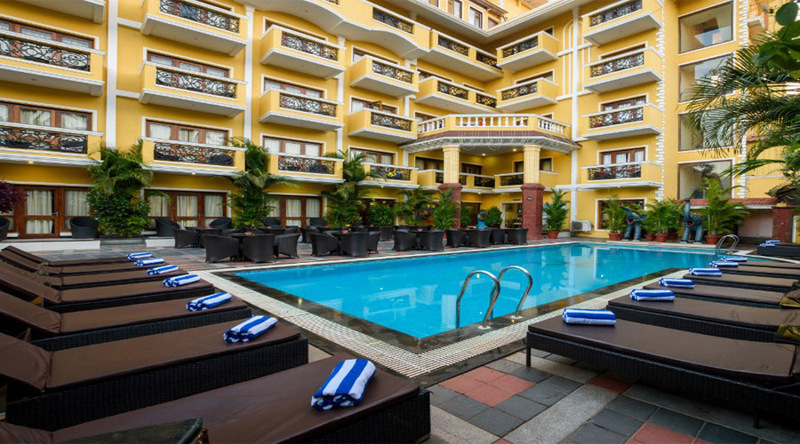 De Alturas Resort Overview: Is a place for peaceful relaxation and a comfortable memorable holiday or a perfect business trip.Just 500 meters & a 7 minutes' walk from the famous Candolim beach of North Goa. 1.03Nights Accommodation in well appointed air – conditioned rooms with Flat screen television, Electronic Safe, telephone, satellite connection. 2.Welcome drinks on arrival. (non – alcoholic). 3.Courtesy arrival / departure transfers from the airport / railway station in ac sharing coach. 4.Tea / Coffee maker with replenishment once in a day. 5.Buffet or special set menu meals as per the plan in our Multi – cuisine restaurant. 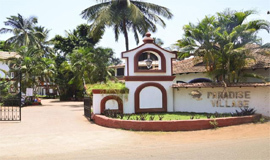 6.Half Day North Goa sightseeing tour in ac sharing coach. 9.Unlimited wi fi access during the stay. 10.Complimentary 02 bottles of Mineral water, replenished daily. Executive to Duplex Sea View Subject to availability. 1. GST Extra on Total Billing . 2. Visa Fees payable to Concerned Authorities.